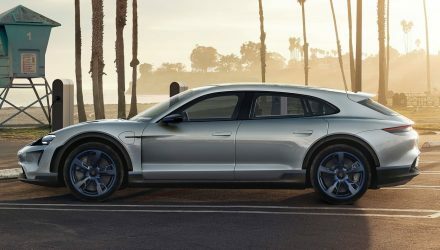 Porsche joins the trendy coupe-SUV market with the introduction of the all-new Cayenne Coupe, based on the latest Cayenne and Cayenne Turbo. 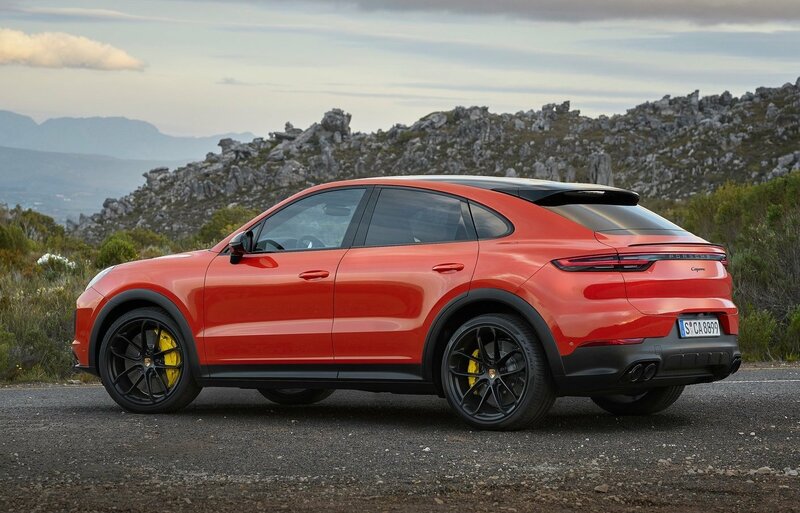 There was a time when even the thought of a Porsche SUV was blasphemous. 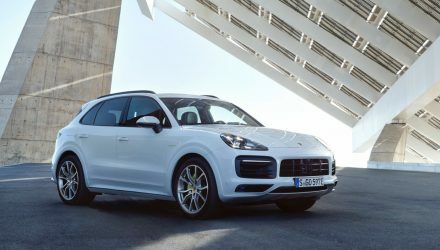 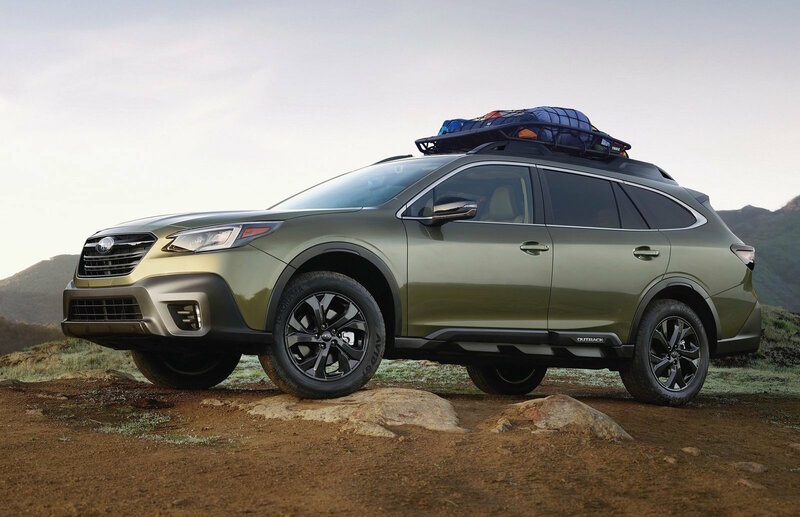 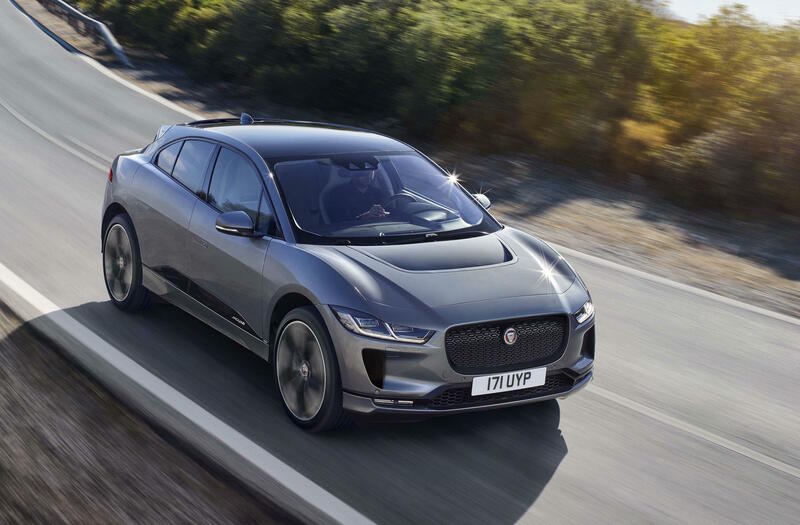 Now, SUVs are among the most popular vehicles in the company’s showroom (2018 sales report here), with the Macan outselling every model last year and the year before. 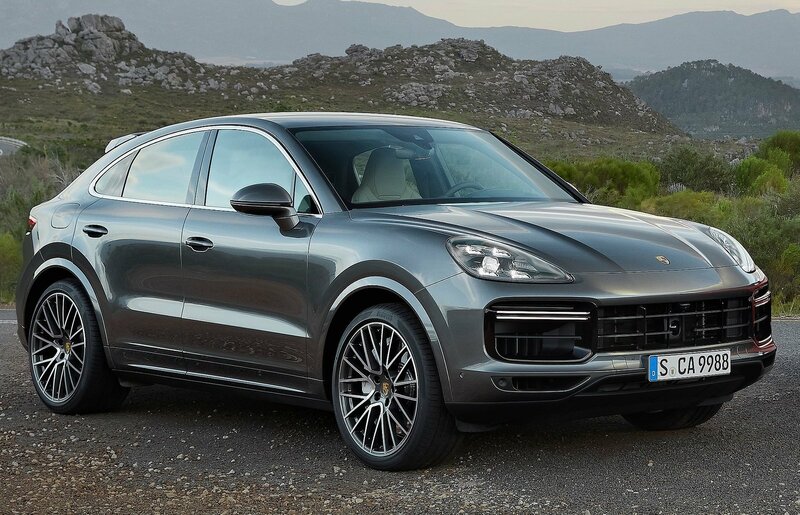 To provide for the demand, the Cayenne Coupe comes in as a sportier option for large SUV buyers. 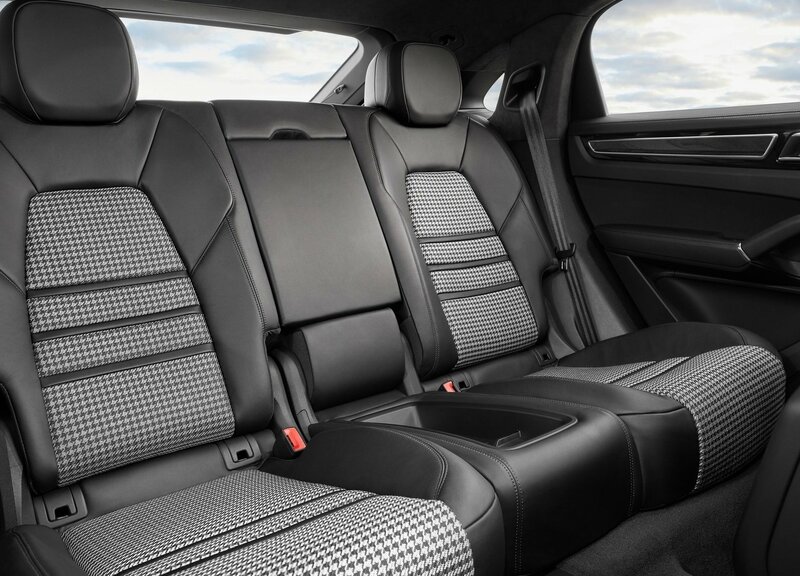 It showcases a cool, swept-back design. 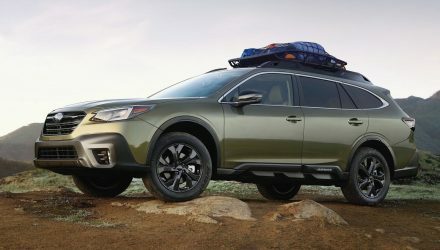 There’s a new roof, and a completely new rear end with integrated spoiler. 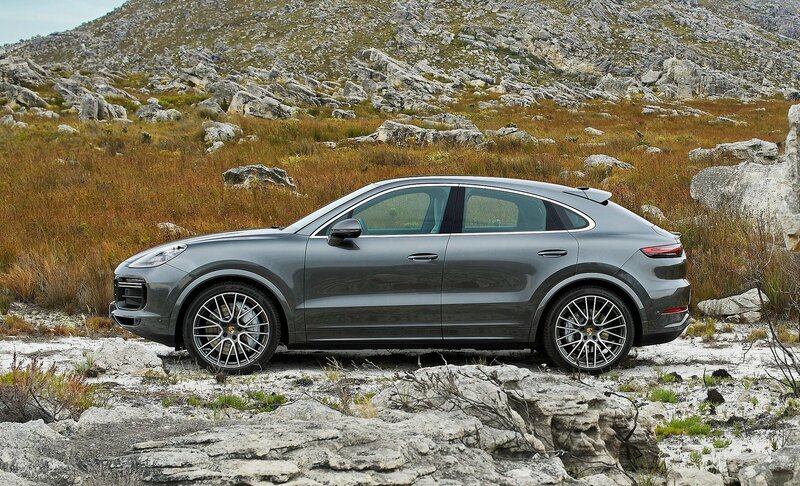 The front windscreen and A-pillar are shallower than the regular Cayenne, and the roof edge has been lowered by 20mm. 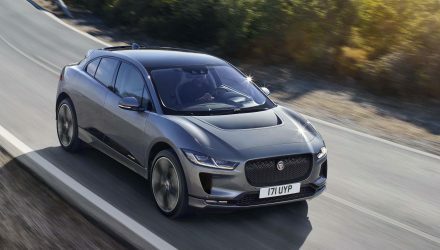 There’s also revised rear doors and rear guards to help to expand the width by 18mm, and the number plate mount at the back is blended into the bumper bar. 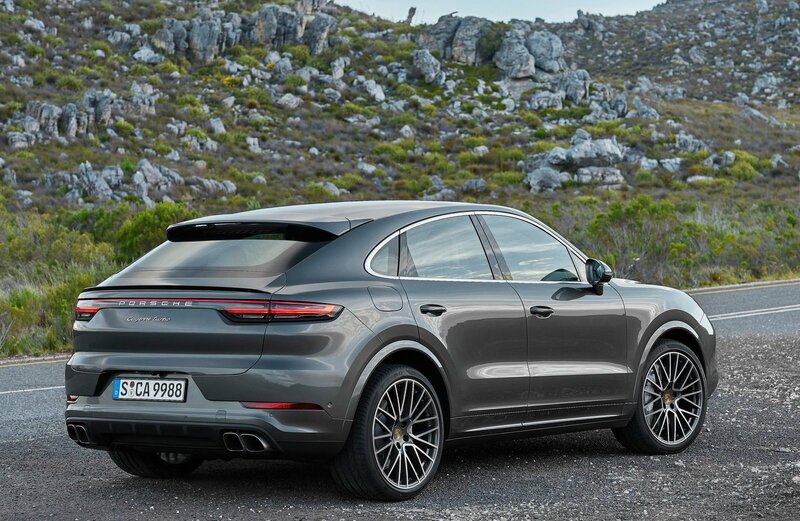 The Cayenne Turbo Coupe also adds an adaptive rear spoiler, which is a first for this segment. 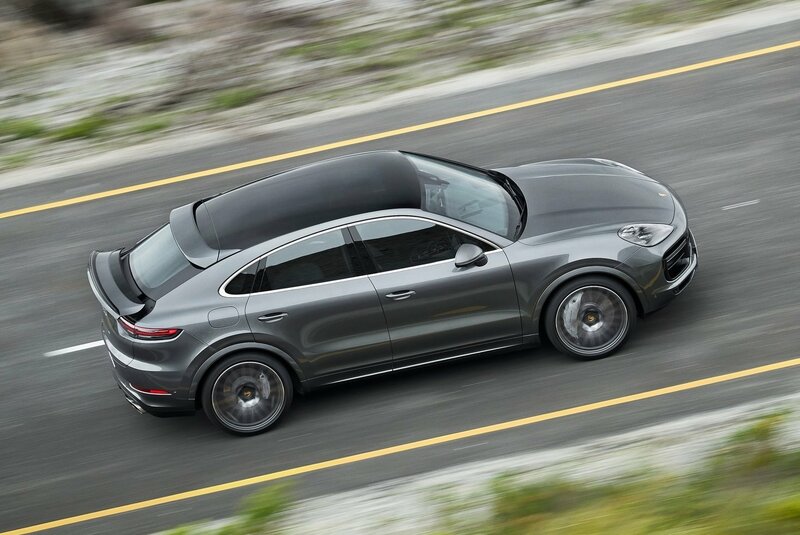 As standard the Cayenne Coupe comes with a large panoramic glass roof. 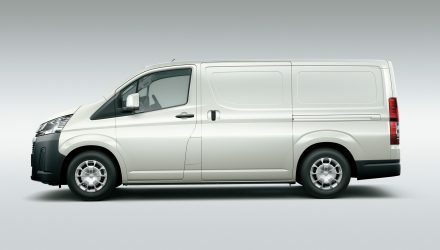 Buyers can also option for a carbon fibre roof, as part of one of three lightweight packages. 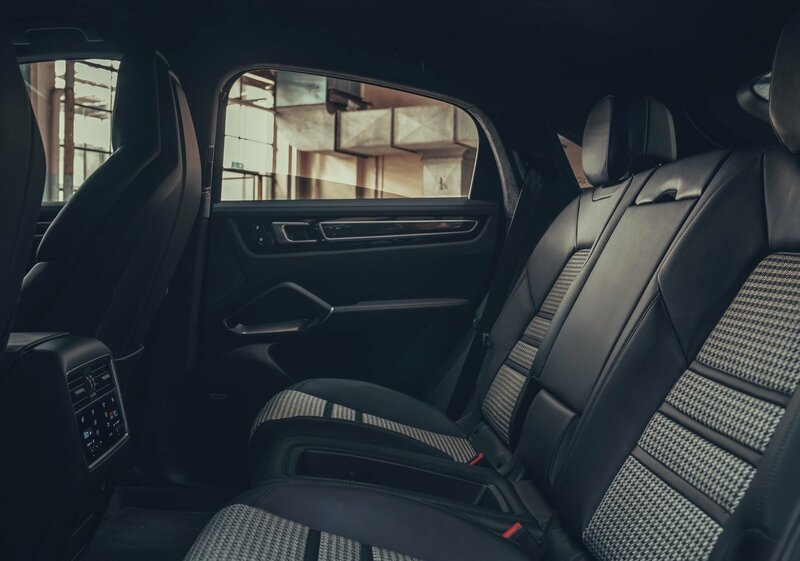 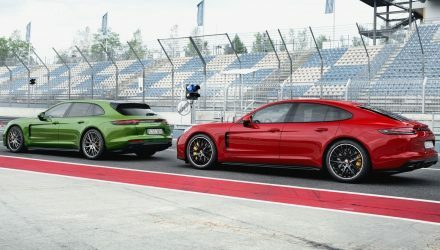 Other packages also include Sport Design options such as lighter weight 22-inch GT Design wheels, classic tartan seat centres, and carbon and Alcantara interior trims. 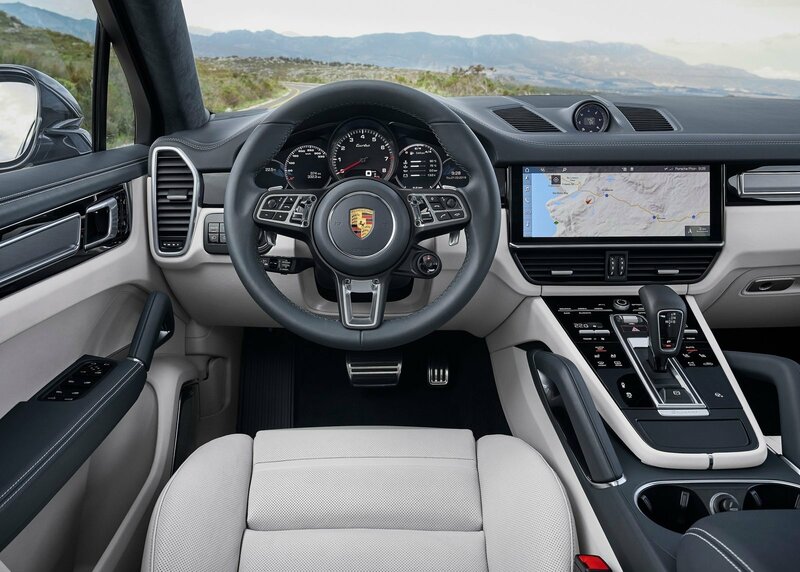 Passengers are also presented with Porsche’s latest 12.3-inch touch-screen media interface packed with apps, and the driver views a digital instrument cluster. 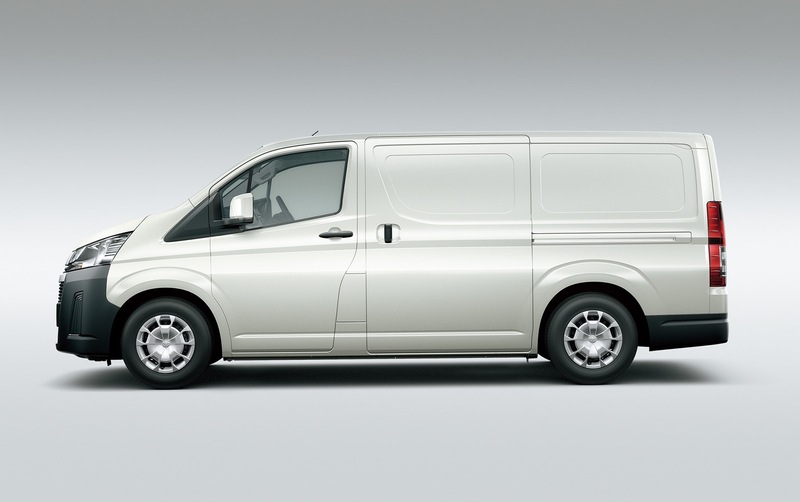 Boot space is rated at 625L, which expands to 1540L with the rear seats folded down. 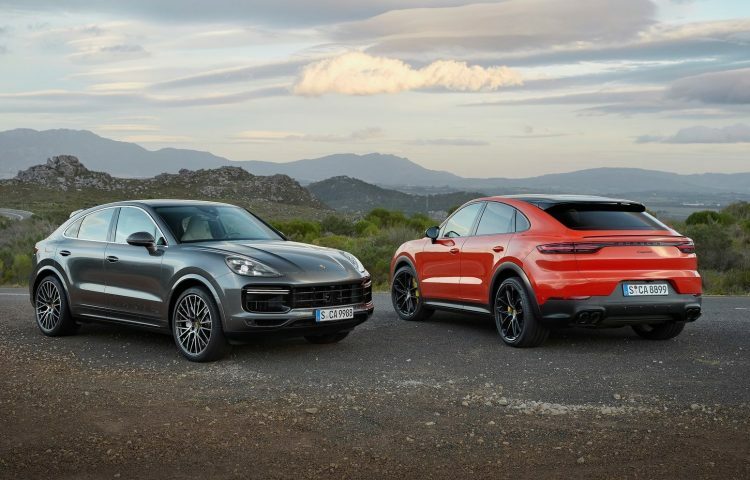 Two powertrains are presented with the Cayenne Coupe. 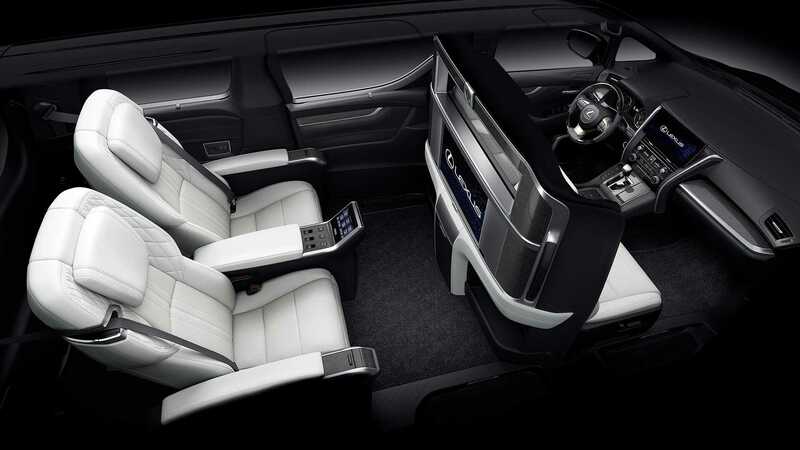 At the entry end is a 3.0-litre turbocharged petrol V6 that produces 250kW and 450Nm. 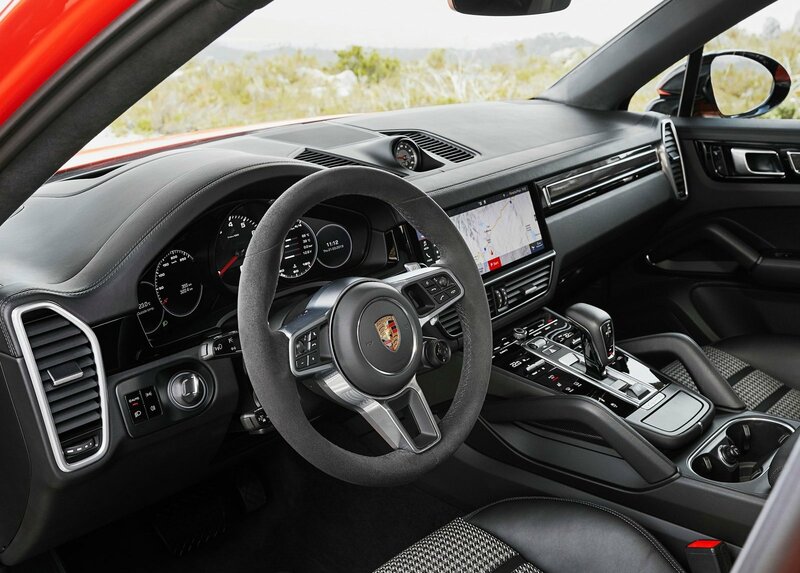 It can accelerate from 0-100km/h in 6.0 seconds, or 5.9 seconds with the Sport Chrono option. 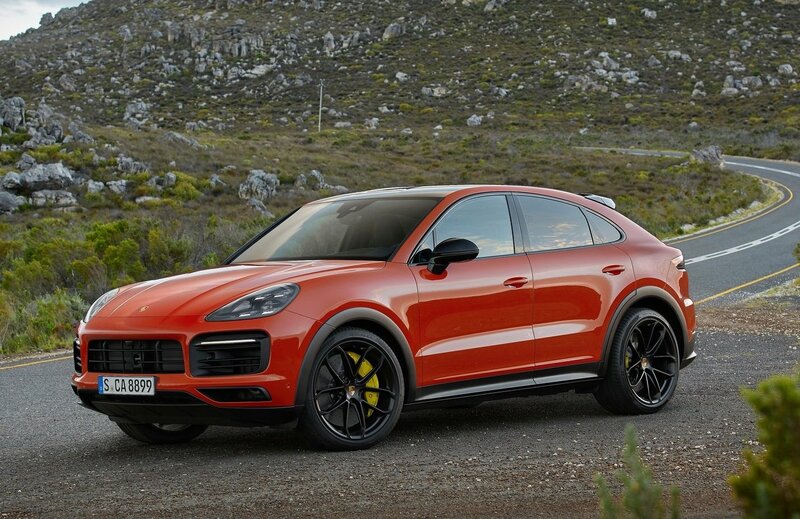 If it’s speed you want, you need the Cayenne Turbo Coupe. 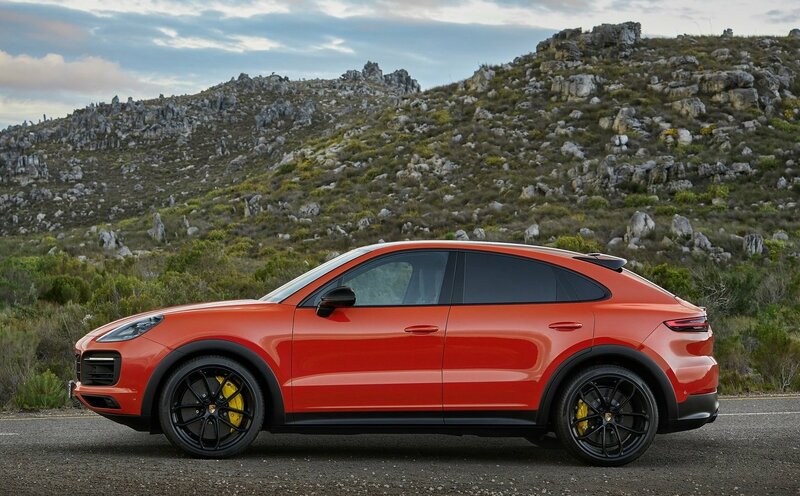 It comes with a 4.0-litre twin-turbo V8 that produces a muscular 404kW and 770Nm. 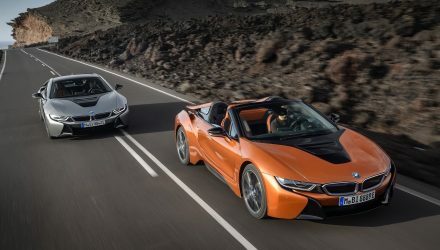 It’s able to cover 0-100km/h in a claimed 3.9 seconds, and offers a top speed of 286km/h.